The bakery market in Taiwan is a relatively matured one, with a compound annual growth rate of 1.5 percent over the period of 2006 to 2011. While the expansion rate is slow, the bakery market in Taiwan is restructuring itself from expanding in size to increasing the quality and safety of foods. Consumers are also becoming more and more health conscious. They have a greater attention on details such as the ingredients composition. Healthy ingredients such as whole grains, whole-wheat flour, tree nuts, dried/fresh fruits, natural butter and natural sweeteners, are preferred by consumers. While consumers are becoming more capable of affording these premium-priced ingredients, this trend helps to accelerate the market value and also the improve the food quality of the bakery market in Taiwan. 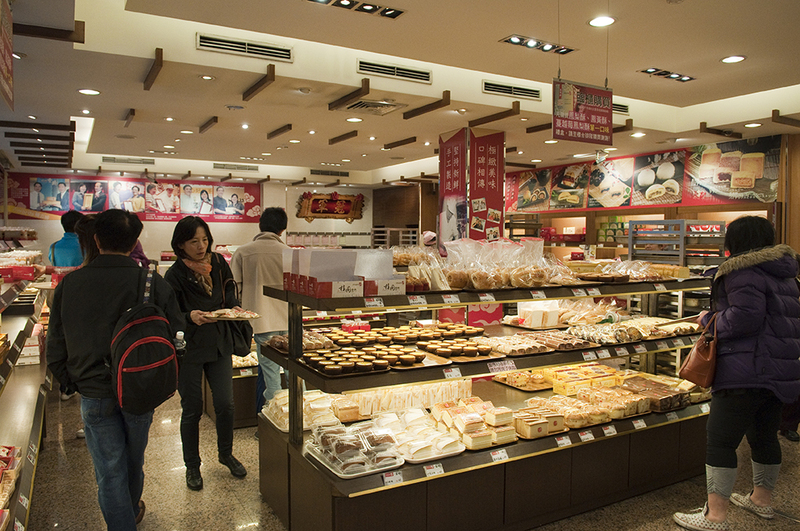 There are some special features in Taiwan that helps to expand the bakery market in Taiwan. First is the strong support from the convenience retailing industry? Convenience stores in Taiwan have a ubiquitous presence all over the places. These stores aim to save people’s time by providing a on-the-go lifestyle. So foods as convenient to eat as bakery goods like bread are preferred. Thus, as these foods are offered by the convenience stores, it drives the consumption and helps to expand the market value of the bakery market in Taiwan. The second advantage is that its proximity to China offers great opportunities for bakery companies in Taiwan to expand them in this super large market. Alternatively, they can also regard the market in China as an ingredient exporting target. The cross-strait business opportunity is increasingly becoming a hotspot for overseas expansion, while the domestic bakery market in Taiwan is relatively limited in terms of growing potential. Basically, the bakery market in Taiwan can be divided into bread and pastry segment, accounting for 60% and 40%, respectively. As a colony of Japan for 50 years, the taste of Taiwanese consumers is greatly influenced by the Japanese culture. So traditionally, they prefer softer bread with a sweet filling. In recent years, as the population is becoming younger and younger, the youth group are more open-minded toward European-style hard bread, American bagel, and even exotic creative pastries. So the bakery market in Taiwan is increasingly diversifying its products. As the consumers have more new demands on the types of bakery products, more opportunities can be created to expand and to help develop the bakery market in Taiwan.